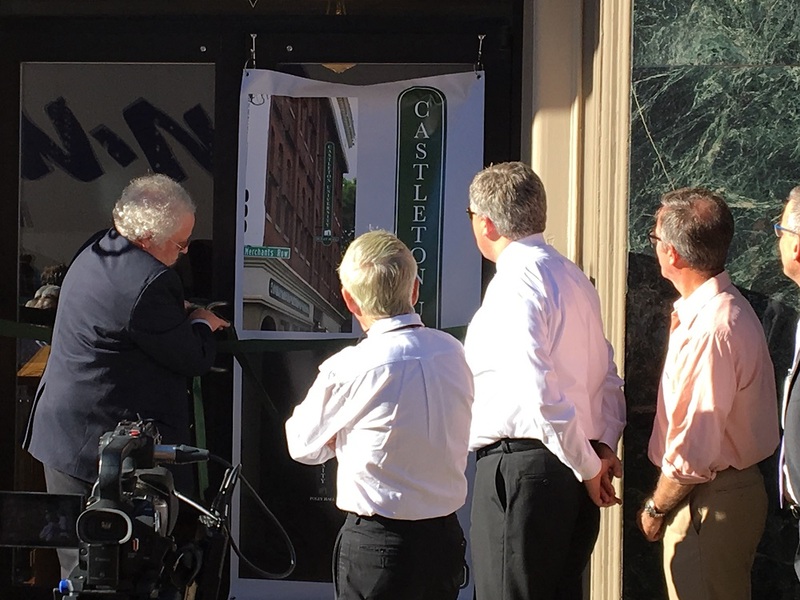 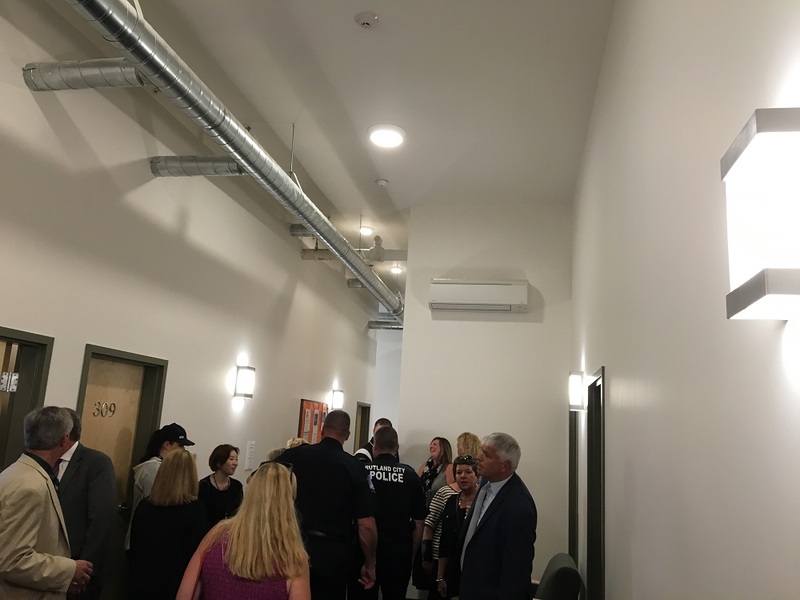 Castleton University opened the institutions newest resident hall in downtown Rutland, Vermont, dedicating the building Foley Hall on Thursday afternoon, September 15, 2016. 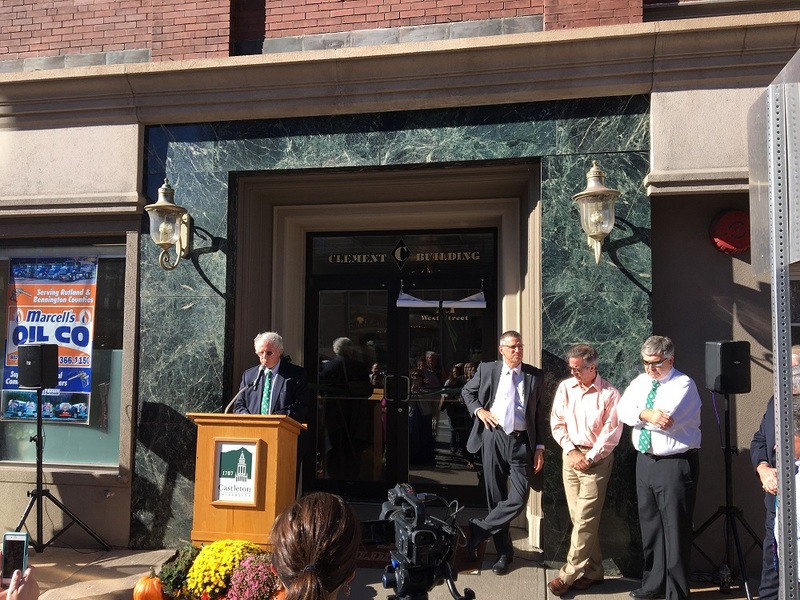 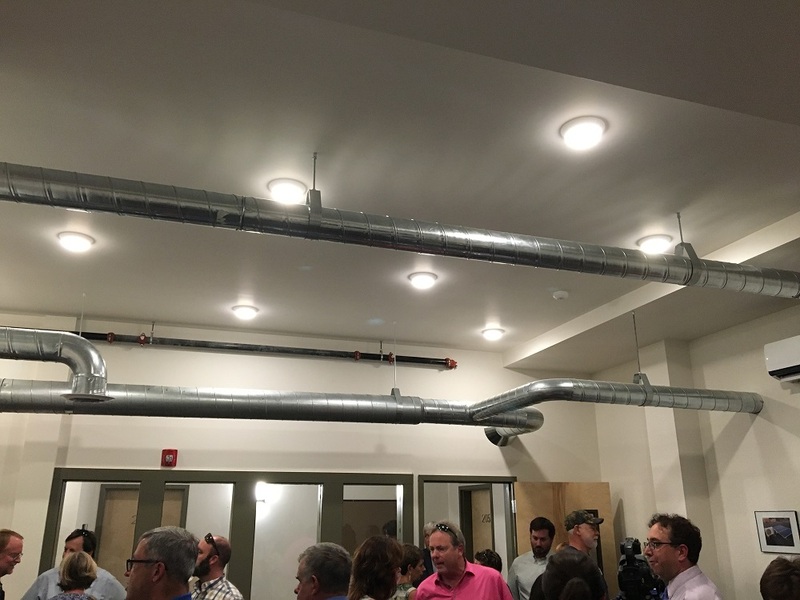 Engineering Services of Vermont was delighted to be part of the design team to completely gut renovate the upper two floors of the classic downtown building, with new air source heat pump heat and air conditioning systems, heat recovery ventilation, new electrical service and distribution for the building, state-of-the-art LED lighting and automatic lighting controls in the public spaces. 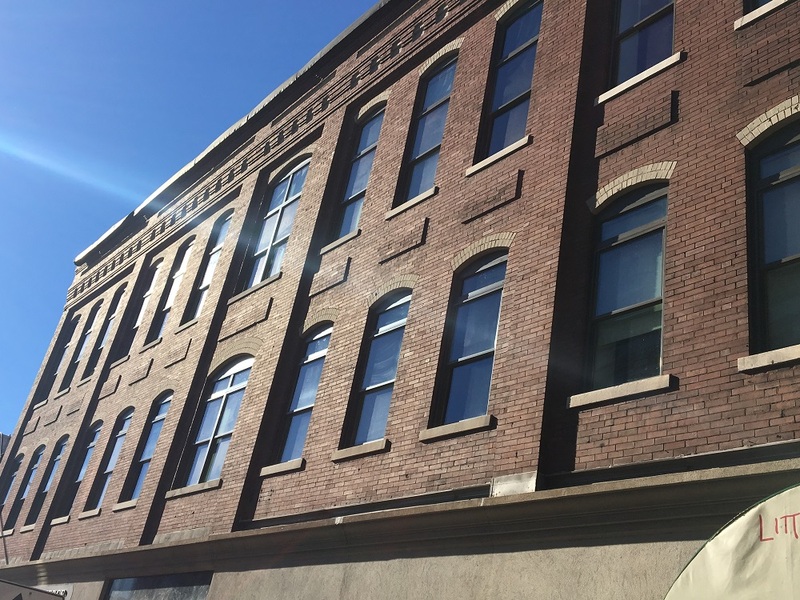 This housing provides the University 16 multi-bedroom suites, including accessible units, in the heart of Rutland City, to service the ever expanding institution.